Object Recognition enables real-time 360° augmented reality experiences around real-world objects pre-defined by you. Scene Recognition, moreover, makes it possible to recognize, track and augment larger objects, rooms, and scenes. With Object Recognition, we introduced a new marker-based AR experience. The idea behind it is very similar to Image Recognition, but instead of recognizing images and planar surfaces, this feature can work with three-dimensional structures and objects. Detection is based on a pre-recorded map of the object. The workflow is simple: make pictures of your object, upload them to Wikitude Studio and create your AR experience. 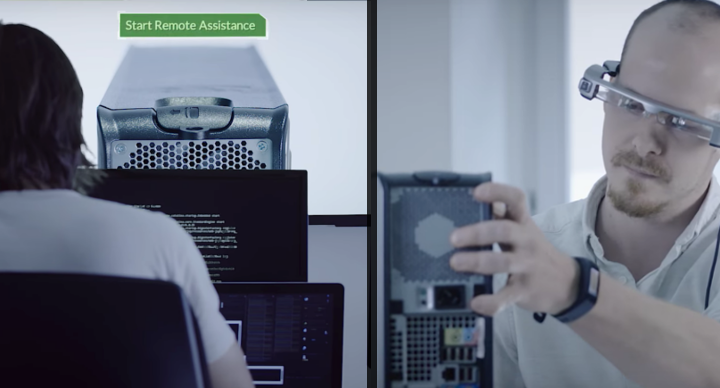 This feature is a natural step in the evolution of the Object Reco technology, supporting recognition & tracking not only of small objects but also of rooms, buildings, landscapes, industrial sites, complex machinery, and large-scale objects. Moreover, it localizes the user in a much more precise manner than the GPS does. Think outdoor gaming, business façades, historical monuments, industrial maintenance, or other cases that call for more comprehensive recognition. Industries are using AR to optimize their business in design, production, distribution, maintenance and remote assistance. Technicians can scan machines to check for faulty settings and remote experts can connect with on-site technicians who receive real-time audio, messaging as well as AR instructions. AR enhanced content is also being used as an alternative to the traditional owner’s manuals and setup guides. Artists are creating digital art pieces layered over public places that are unveiled through augmented reality. 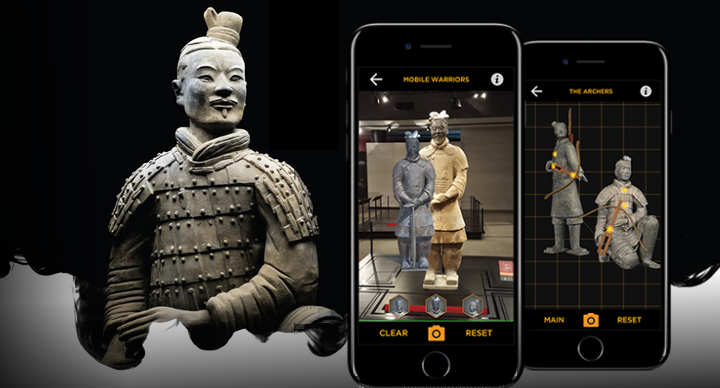 Museums items can be enhanced with AR explanations, videos or other meaningful content. Historical statues and sites can be overlaid with a digital reconstruction of their original state, allowing visitors to visualize them as in their time of glory. This creates vast possibilities to engage visitors in interactive ways.